Joe works closely with the Foundation’s Donors to successfully achieve their giving objectives and to ensure the effectiveness of their generosity. 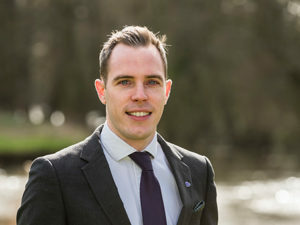 Joe is also committed to raising the profile of the Community Foundation and supporting the further development of local philanthropy across Surrey. Joe has lived in Surrey all his life, and has 12 years working with local charities.